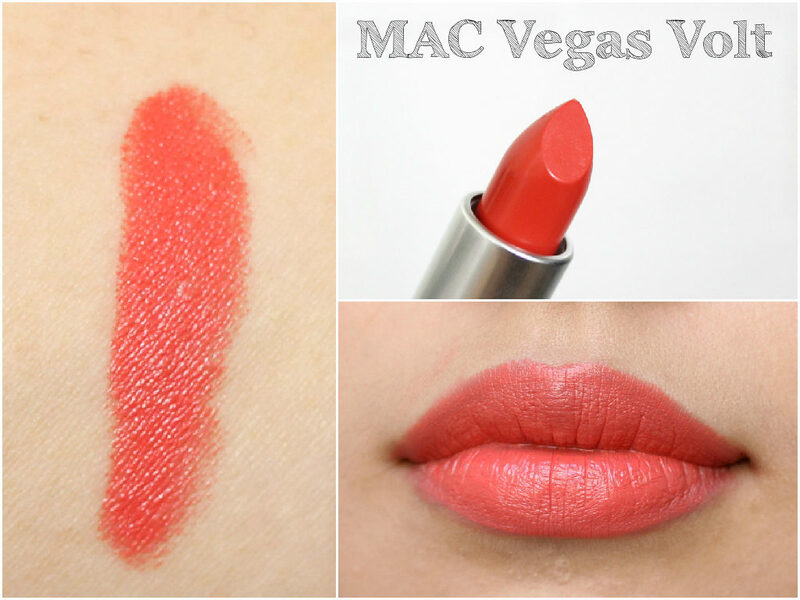 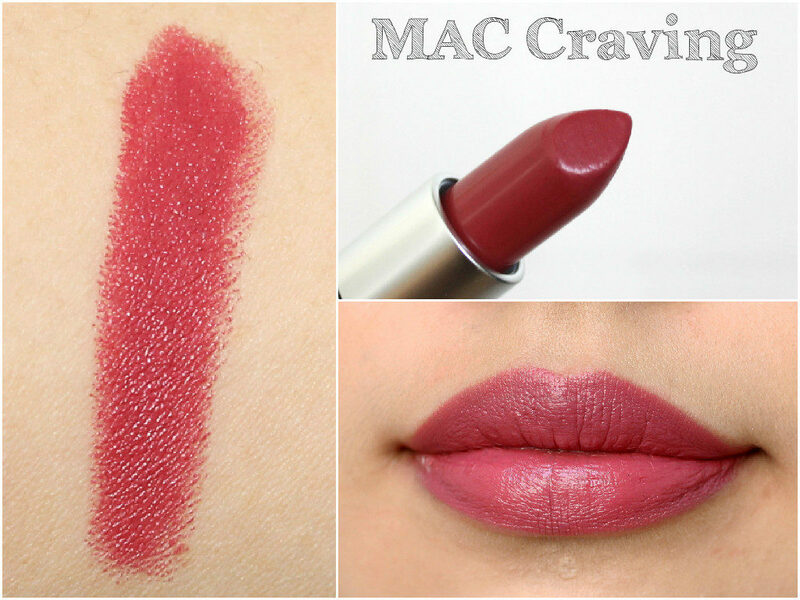 A couple of weeks ago, I wrote a post on my little MAC lipstick haul! 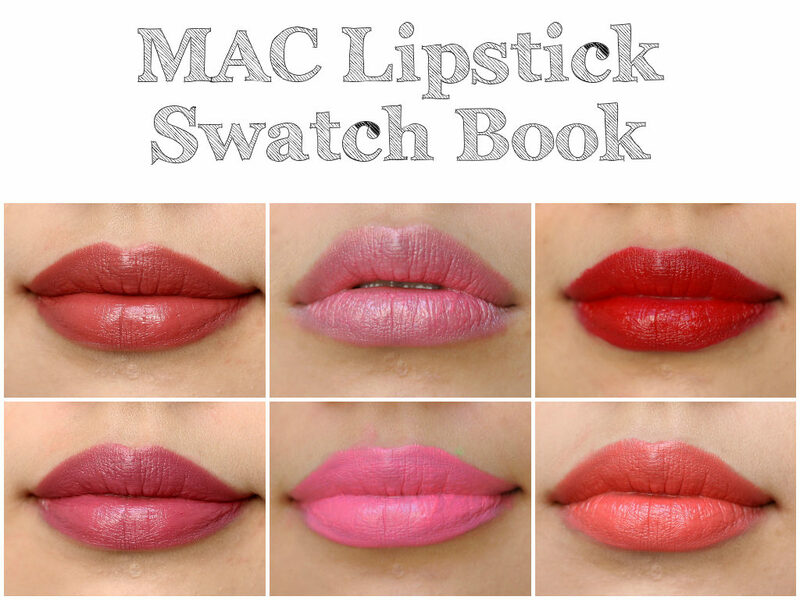 It turned out to be super popular, so it gave me the idea to create a MAC Lipstick Swatch Book! 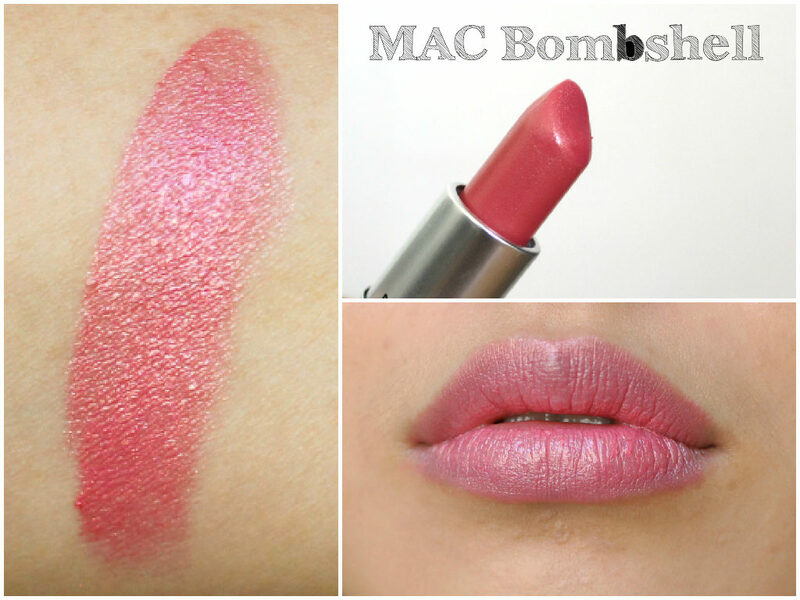 Although I only have 9 MAC lipsticks, I’m on my mission to collect them all, or as many of them as possible! 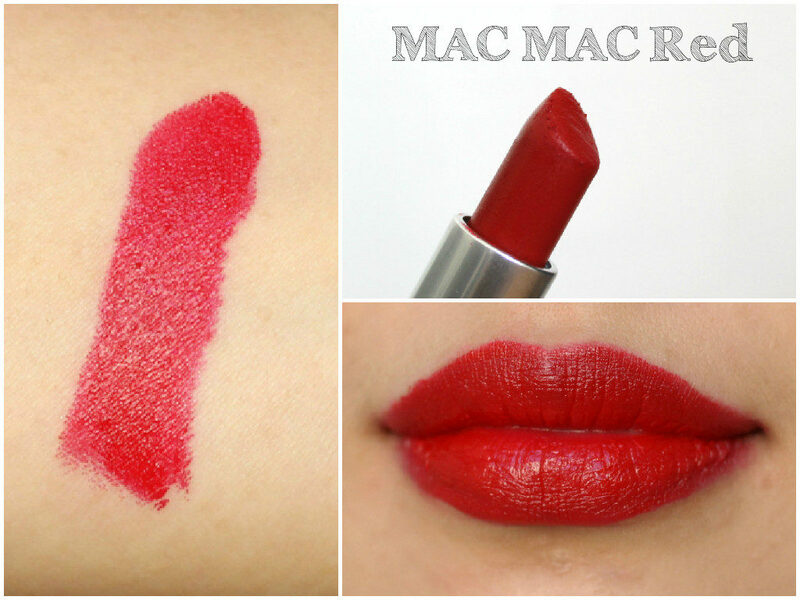 There are over 200 MAC lipsticks from the whole range and I suppose I only have a tiny tiny portion of them. 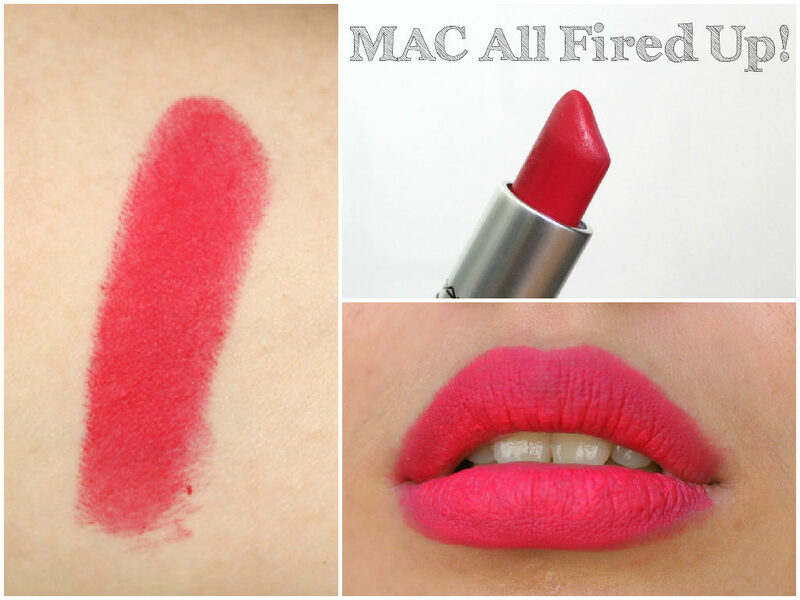 This post contains all the MAC lipsticks I have and I’m planning to update it regularly as my MAC lipstick collection expands. 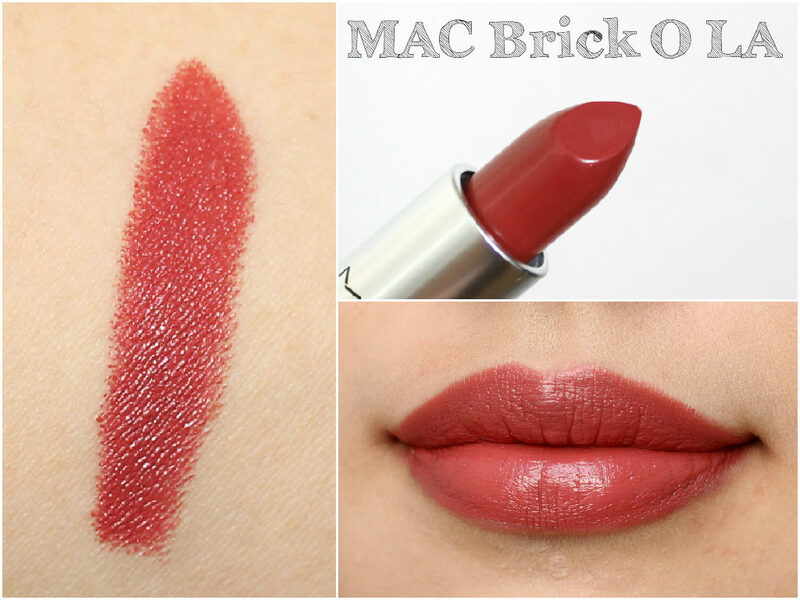 🙂 The ones I currently have are: Velvet Teddy, All Fired Up!, Bombshell, Brick O La, Craving, Vegas Volt, Brave, MAC Red and Viva Glam Nicki. Now let’s take a look at the swatches shall we? 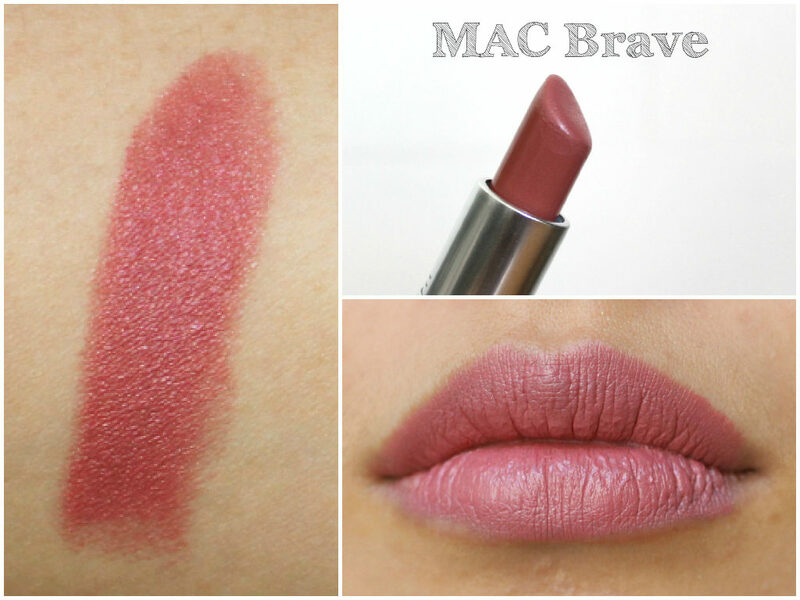 My all time favourite is Brave, but I also love Craving and Brick O La! 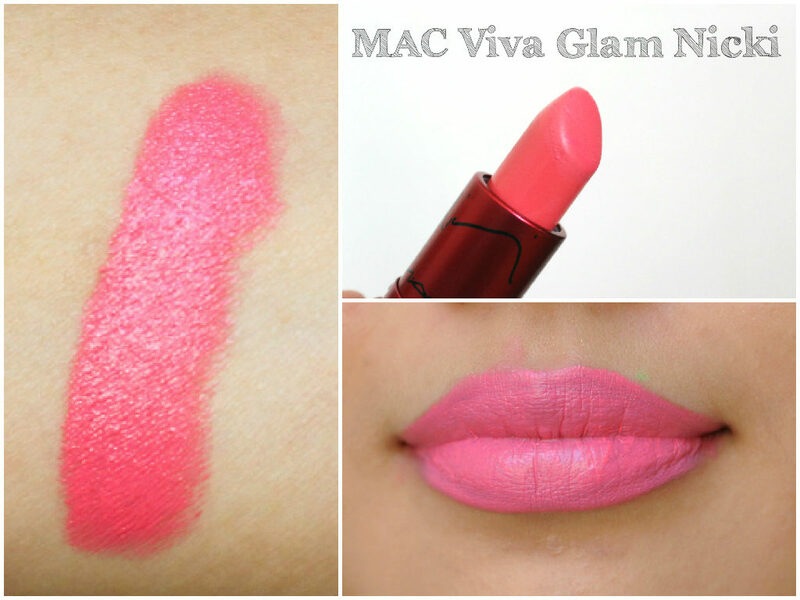 So which one or ones do you like?